Well look at that, the Pie beta registration is also open for the Galaxy S8 and S8+. The firmware version numbers are G950FXXU4ZSA5 and G955FXXU4ZSA5, respectively. 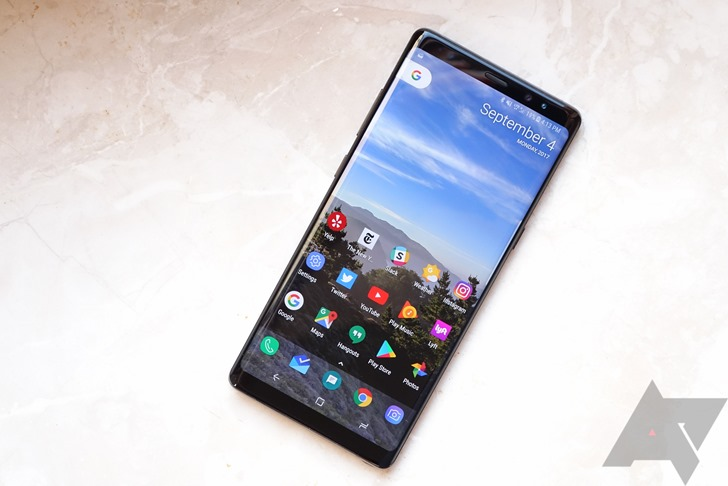 It's unusual for so many Samsung phones to get in on the beta program for a new Android release, but the Note8 is now the 4th phone to get the Pie beta after the Galaxy S9, S9+, and Note9. According to SamMobile, a notice in the Samsung members app confirms registration for the Note8 beta is now open. A couple of known issues are mentioned in the notice, such as force closes in the camera app when certain functions are used and deletion of the VPN certificate after updating, so users wanting to try the beta should bear those in mind. You do get early access to all the new Pie features and the attractive One UI skin, though, so that will be worth the risk for many. The update (version N950FXXU5ZSA5) is already rolling out to some in India, South Korea, and the UK, and should be heading elsewhere in the coming days.